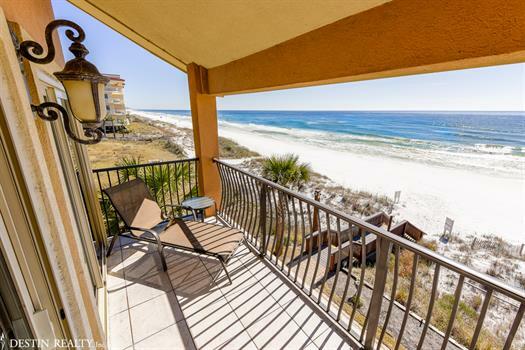 Come admire the sugar white sand and charming emerald green waters of Destin, Florida. 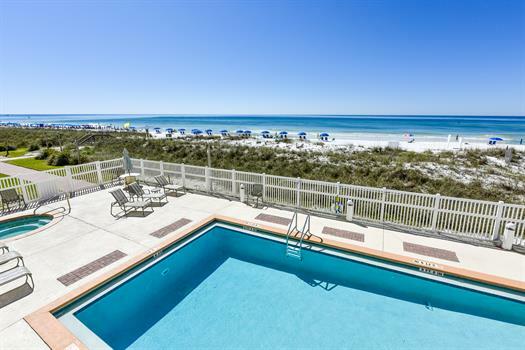 Since 1984, Destin Realty offers low rise beach front rentals. 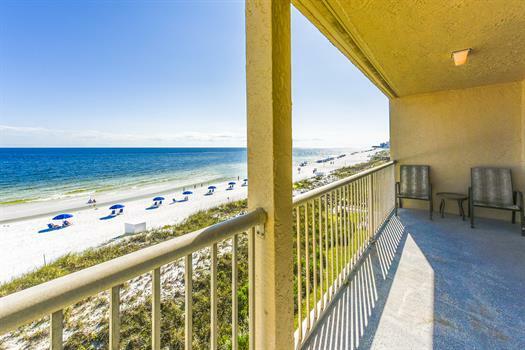 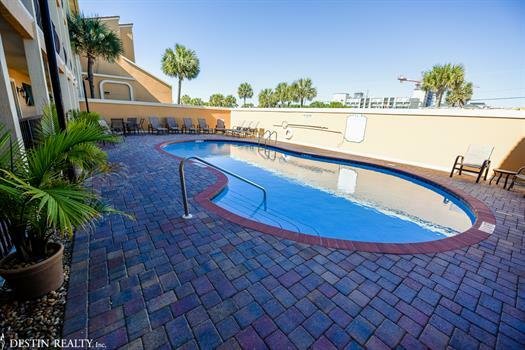 Whether you need a condo to sleep 10 or even as little as 2, we are the vacation rental for you!